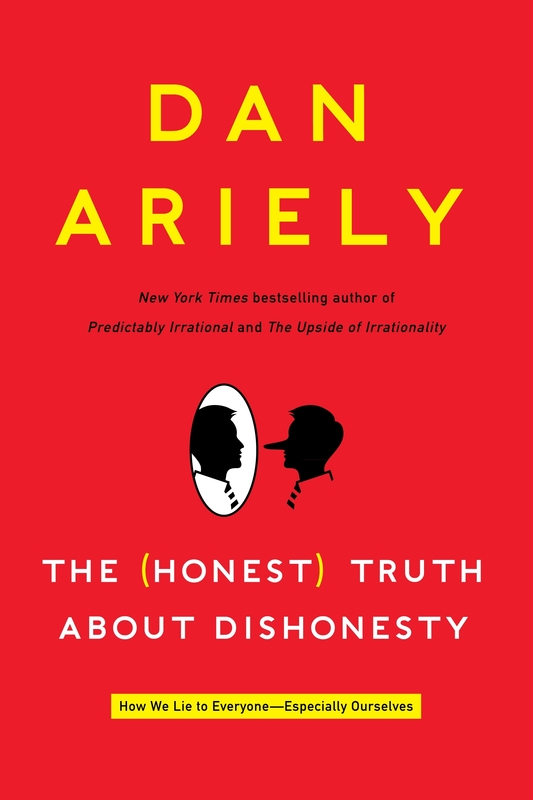 For Time, Gary Belsky recently interviewed Dan Ariely about Ariely’s 2012 book, The (Honest) Truth About Dishonesty. In the interview, Ariely discusses seven lessons about dishonesty. Here are some excerpts. 2. We’ll happily cheat … until it hurts. 3. It’s no wonder people steal from work. 4. Beware the altruistic crook. 5. One (dishonest) thing leads to another. 6. Better to encourage honesty than discourage cheating. 7. Honesty is a state of mind. This entry was posted on May 28, 2013 at 12:01 am	and is filed under Ideology, Positive Psychology, Social Psychology. You can follow any responses to this entry through the RSS 2.0 feed. You can leave a response, or trackback from your own site.